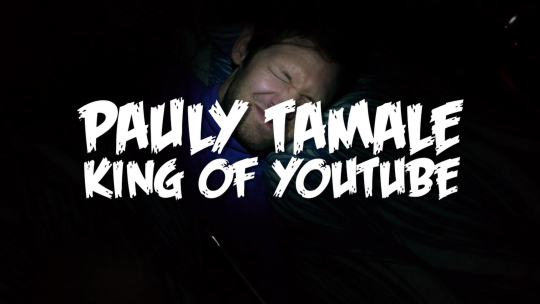 March 2015's primetime massacre brought Paul Isakson aka Pauly Tamale into primetime with this show about a mysterious YouTube channel. Pauly Tamale finally unveils the Ultimate Hack. Venture back to where Pauly Tamale's ORIGINAL hacks first took place... Michigan! Pauly attends a costume party and meets a mysterious stranger. Pauly Tamale gets a visit from his therapist. Pauly Tamale makes a scary discovery.